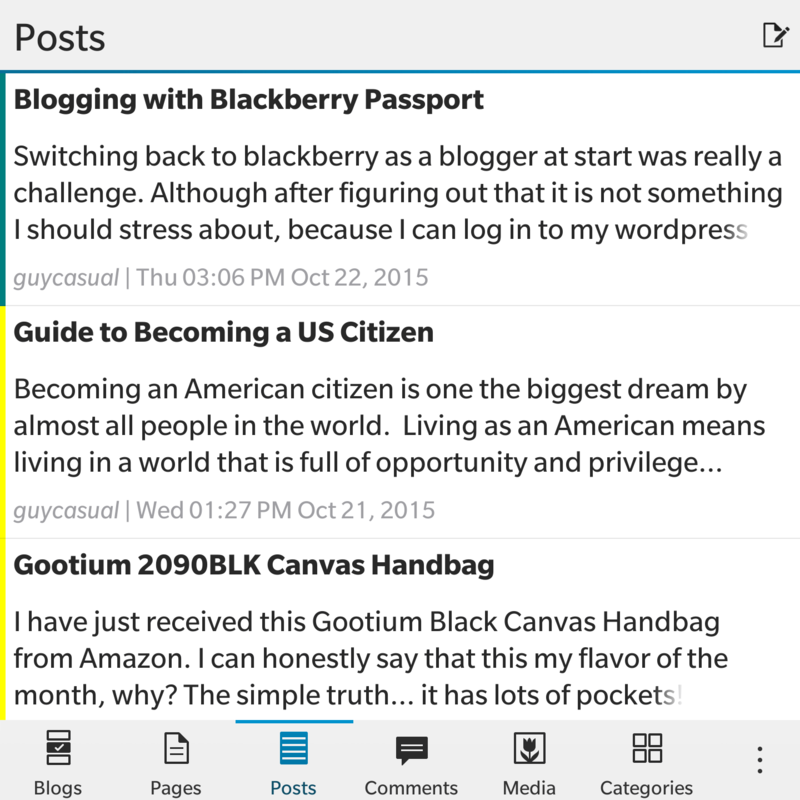 Switching back to blackberry as a blogger at start was really a challenge. Although after figuring out that it is not something I should stress about, because I can log in to my wordpress just like using a computer. 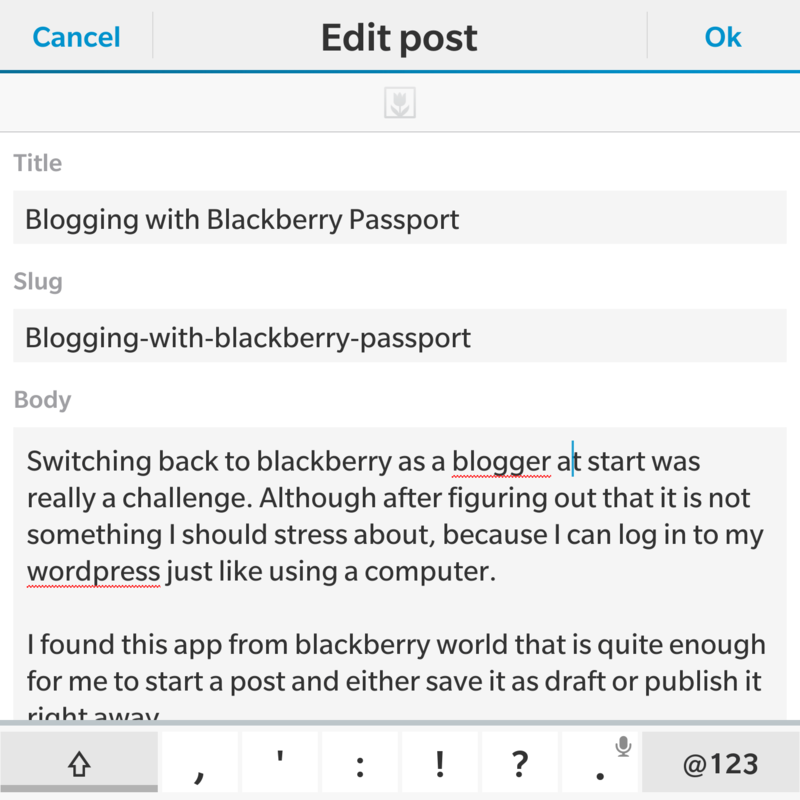 I found this app from blackberry world that is quite enough for me to start a post and either save it as draft or publish it right away. Thank you Cutepress! 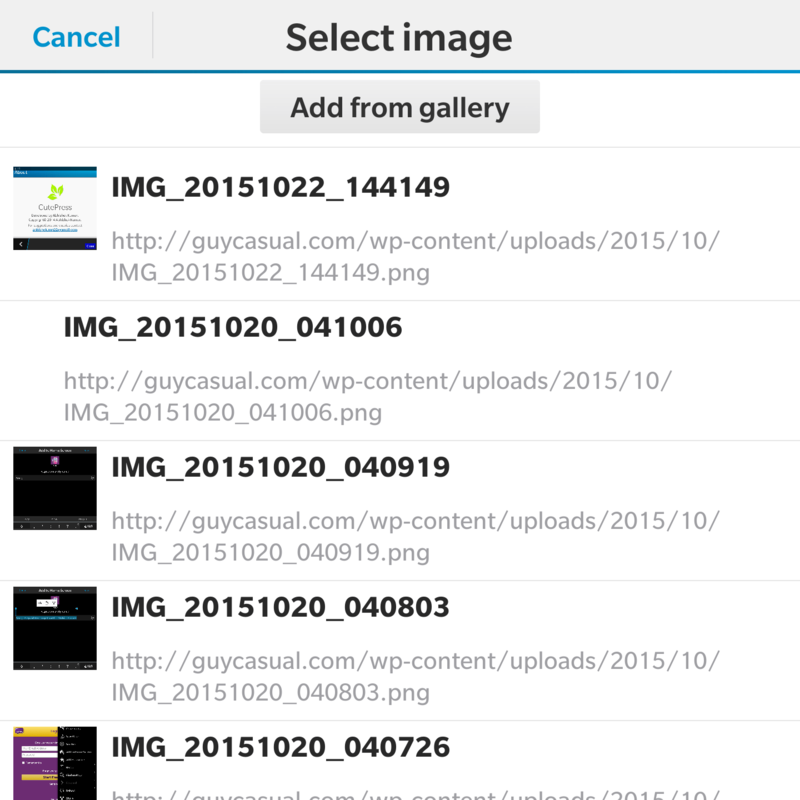 It’s an app where you can login to your wordpress or self-hosted account and the set up is as easy as using wordpress mobile app. Now I can write/edit post, add/delete categories, manage comment by approving or unapproving them and even uploading media on post/pages. 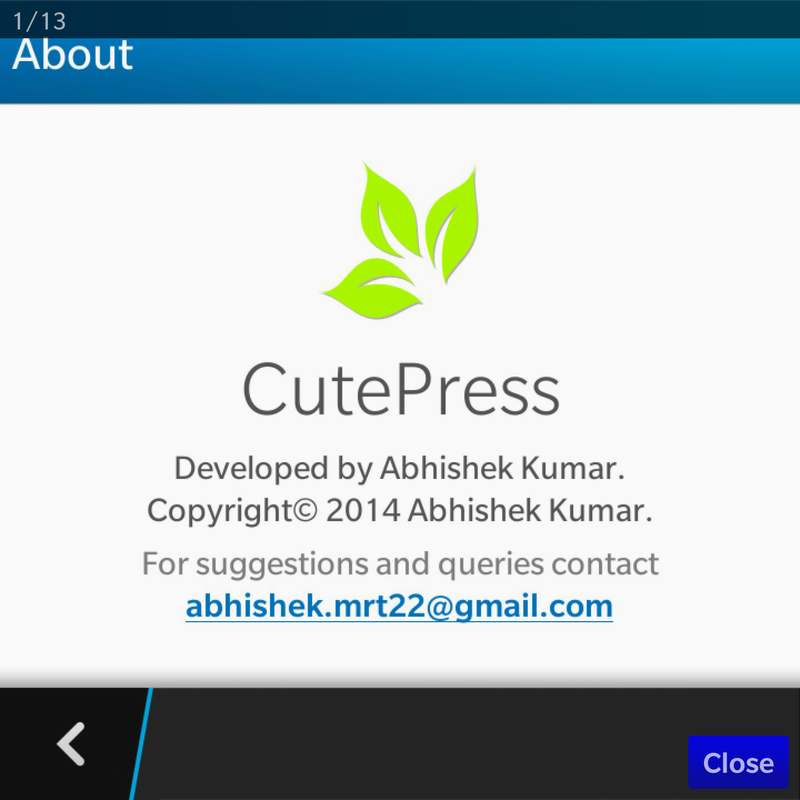 What’s good about this Cutepress is that it is FREE! it is the best way to start blogging if you suddenly thought of something to blog about. It does not need internet connection to start a draft. 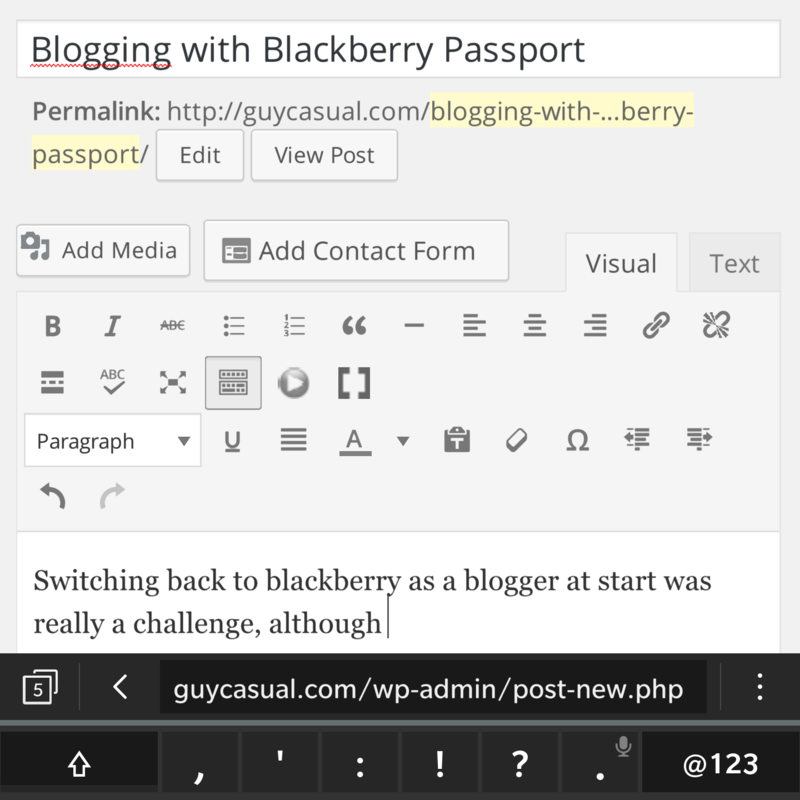 Just install it and start blogging with your Blackberry Passport! Pretty nice post. I just stumbled upon your blog and wished to mention that I’ve truly enjoyed surfing around your blog posts. In any case I’ll be subscribing for your feed and I’m hoping you write again soon! It’s perfect time to make some plans for the future and it is time to be happy. I’ve read this post and if I could I wish to suggest you few interesting things or tips. Maybe you can write next articles referring to this article. I wish to read even more things about it! Hi, yes this article is truly fastidious and I have learned lot of things from it regarding blogging. thanks. Hi there, I read your new stuff daily. Your writing style is awesome, keep it up!